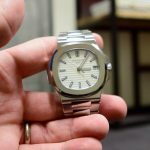 Having had the pleasure to go hands-on with the Patek Phlippe Nautilus 5711, I figured it was time to do a write-up on this most elusive of elusive luxury sportswatches. 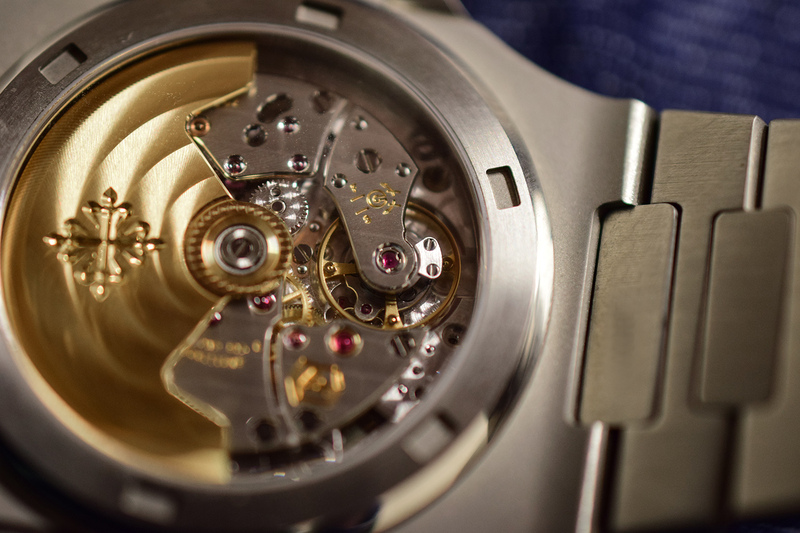 Contrary to popular belief, the 5711 is not made from Unobtanium, but from stainless steel. Waiting lists are very long however, which is also the reason why retail price is quite a bit below the ‘asking price’ if you want to go ahead and skip the waiting list. So what makes people around the globe wait for years to get a chance to pay tens of thousands of Swiss Francs for one of these? Let’s have a look.. The design of this watch is by now iconic. Originally designed by Gerald Genta in the seventies. The Nautilus was designed not in a lab hidden away in the jura mountains, but in a restaurant at the Basel trade fair on a freakin’ napkin and it took him about 5 minutes to do so, how about that eh. 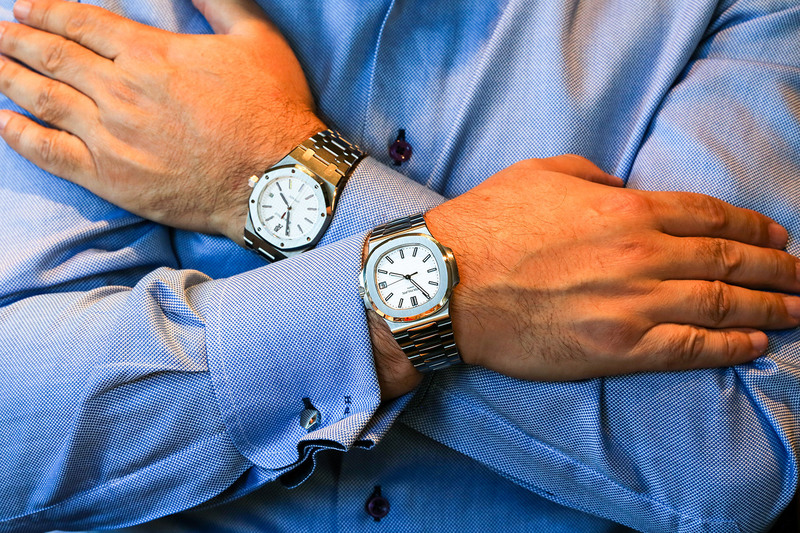 Genta’s main design influence (not restricted to this particular watch design) came from designer Raymond Loewy. Loewy is one of the godfathers of industrial design and stood by what we know as the MAYA principle. The “Most Advanced Yet Acceptable” meant giving the customers the most advanced design, without going too far as to get rejected for being too unfamiliar. 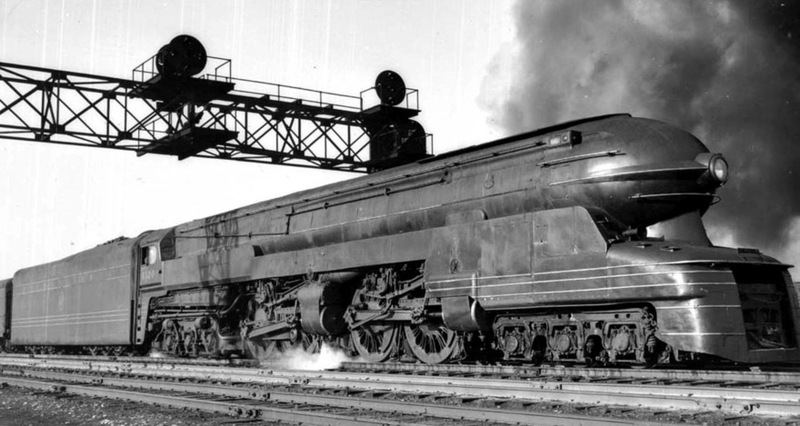 In addition, Loewy was known for his bold designs with the nice flowing lines running through them. I would say that the Nautilus certainly shows some of this influence. Perhaps due to this the watch also stood the test of time so well. The Nautilus has received very gentle tweaks over time, and while the purists may lose their hats over this, I personally believe this is perfectly fitting to the Loewy and Genta approach to design. The Nautilus has an overall soft design, everything from clasp to bezel really ties together. On many watches there’s always that ‘one thing’ that seems off (for example, the date window, bracelet etc.) yet here nothing feels like an afterthought. While this may sound obvious, there are really not a lot of watches that succeed at that. It wears impressively thin (8.3mm) and comfortable. 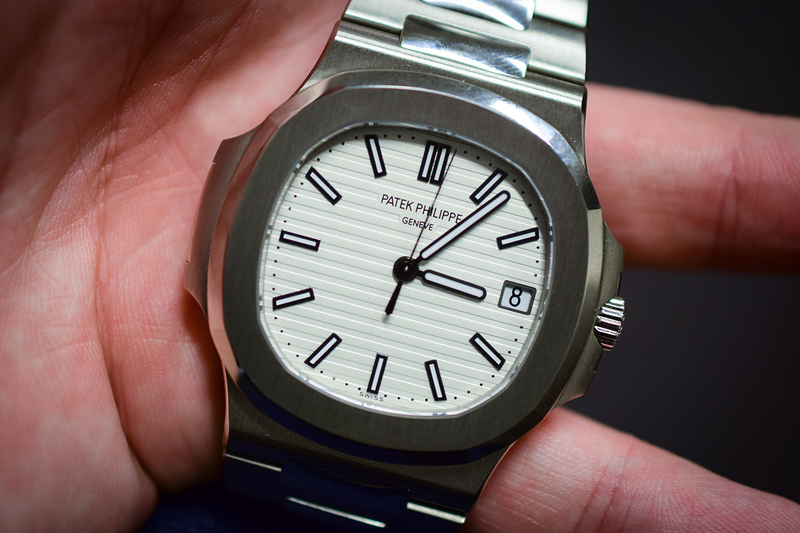 Unlike it’s AP cousin (the Royal Oak, also designed by Genta), this watch is all about curves. The porthole inspired bezel gives it a bit of ruggedness while keeping a nice and thin profile. There aren’t really any harsh angles or lines on the case or integrated bracelet, it all flows nicely from one piece to the next. Even the finely made clasp integrates beautifully with the bracelet and really fits the overall design of the watch. If I may nitpick, the bracelet does not feature a micro-adjustment clasp, which would be a nice option especially as it is a sports watch. It does feature a very firm locking cover, which does a great job as I could hardly get it to open in the first place. The folding clasp is a double folding clasp and feels rock solid. A sportswatch is at the very least rugged and legible if nothing else, and the 5711 certainly checks those two boxes in my book. It helps also that this watch has a 120m depth rating, so that box is certainly checked as well. Interesting fact for those who care, its predecessor had a more ‘simple’ 2 part case construction, this ‘newer’ version consists of 3 parts (bezel, case & caseback). 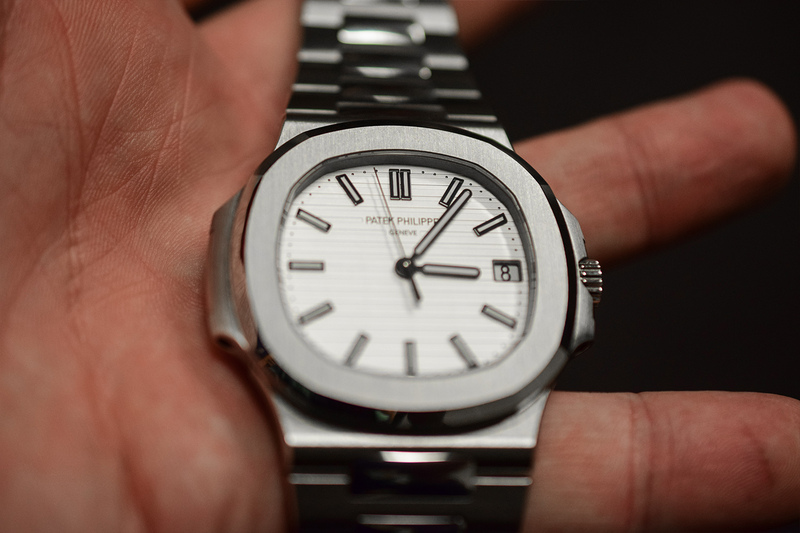 The watch is powered by Patek’s self-winding manufacture caliber 324 SC (SC stands for Seconde Centrale). First thing that struck me is just how thin the movement is visibly, it measures in at a mere 3.5mm. 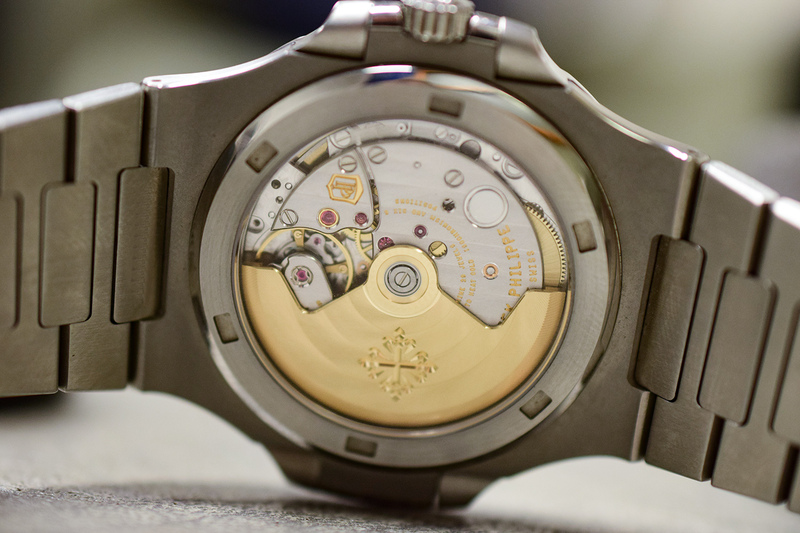 Finishing is beautiful as you’d expect on a Patek movement. 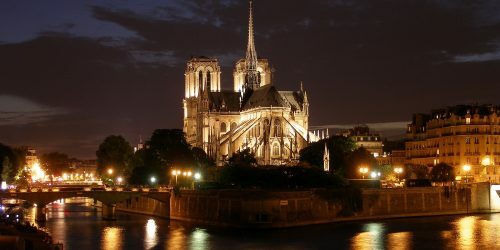 It consists of 213 parts, 6 lovely finished bridges, 29 Jewels and has a modest power reserve of about 45 hours. 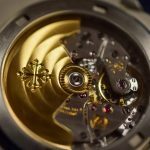 Notably are also Patek Philippe’s in-house Gyromax balance wheel and the Spiromox balance spring. That gleeming central rotor is made in 21K gold – because what else – and finished with the lovely Patek seal. 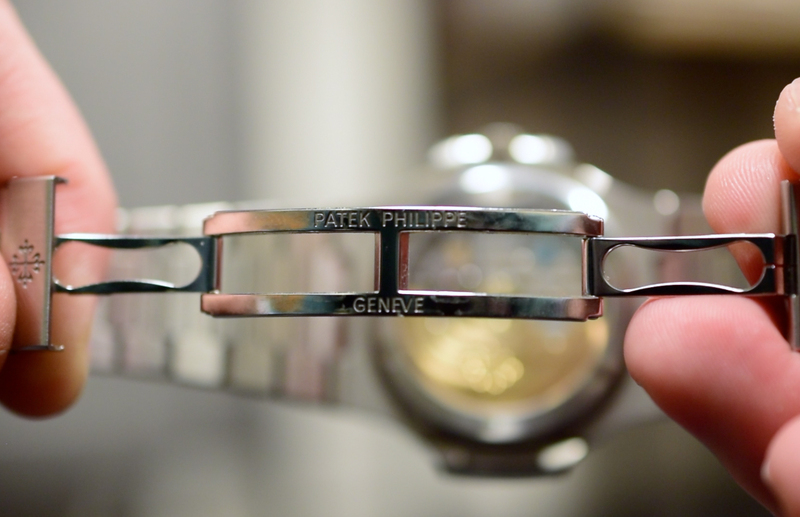 Note that indeed the 5711 no longer has the Geneva Seal and has the Patek Seal instead. This is because Patek wanted a higher standard than the (already very high) standard set forth by the Geneva Seal. 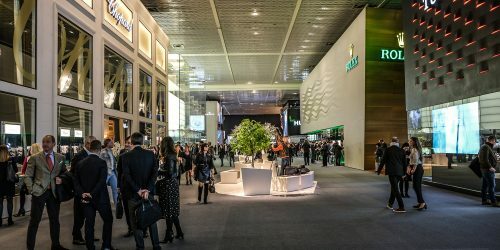 So a while back they essentially raised the bar even higher and therefore branded their watches with the Patek Quality Seal. In particular Patek did this as they thought the Geneva Seal, or the Poinçon de Genève, focused too little on the performance of the actual movement. Instead, the Patek Seal certifies that all elements of a the watch (including the movement, the inside and outside of the case, dial, pushers) are immaculately finished and takes into account all technical & functional aspects of the overall watch. Patek was aiming to make a marine inspired luxury sports watch for men and I’d say they have certainly succeeded. And the market certainly seems to agree. 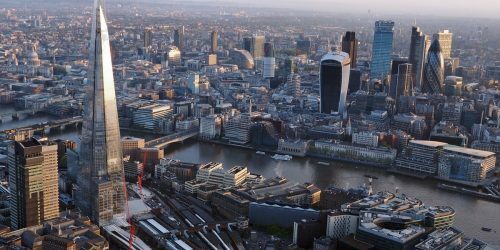 One can only hope that the current sky high prices on the secondary market will settle down to more appropriate levels, but as I said… one can only hope.